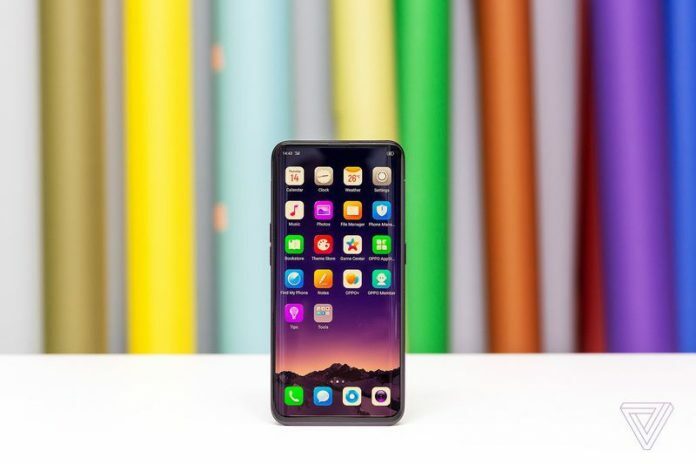 OPPO, a Chinese smartphone brand whose phones have been limited thus far to China, India, and a few other Asian countries, announced today its intentions of launching its latest flagship, the OPPO Find X in North America. Most US customers aren’t really familiar with Oppo, but the company hopes to change that soon enough. OPPO just unveiled the Find X during an event in Paris and the device looks quite promising. At least, at first sight. Unlike the majority of flagships launching today, OPPO’s newest creation bucks the trend by sporting a notch-less display. Instead, we’re seeing a big 6.4-inch OLED edge-to-edge 1080p display with almost no bezels all around, including an itty-bitty chin at the bottom. So in order to build this phone the way it did, OPPO put the selfie camera behind a motorized slider. Will OPPO’s new flagship impress North American customers? The handset boasts a whopping 92.25% screen-to-body ratio and a 25-megapixels selfie camera, which is also used for face-scanning authentication. There’s no fingerprint scanner on board of the phone. On the back of the slider lives the dual 16-megapixel+20-megapixel camera. 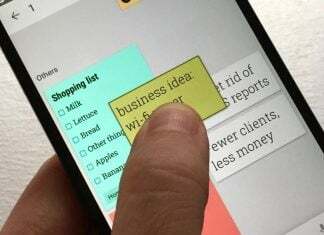 The slider will automatically pop up when the user opens the camera app and will disappear once they close it. Oppo says the camera can motorize up in only 0.5 seconds. Pop-up cameras aside, the Find X looks quite similar to the Galaxy S9 Plus due to its rounded corners and curved sides. Spec-wise the two devices are quite similar also. There’s a Snapdragon 845 processor running the show, although OPPO throws in a heftier 8GB of RAM and up to 256GB of storage. It has a 3,730 mAh battery with the company’s own VOOC fast-charging technology that’s akin to OnePlus’ Dash Charge. As for software, the phone should ship out with Android 8.1 Oreo with OPPO’s Color OS on top. The Find X is a dual-SIM phone with worldwide LTE band support. And apparently, it’s going to be the first OPPO phone to officially arrive to carriers in North America. Although, given Huawei’s huge failure earlier this year, we’re a bit skeptical. Even so, it’s worth mentioning The Verge tried inserting a T-Mobile SIM card inside the phone and it managed to pick up LTE signal in New York. 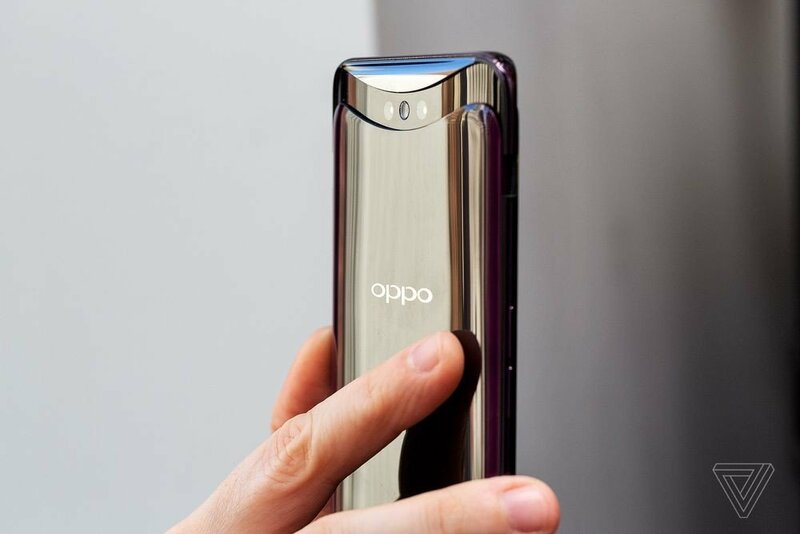 The phone will become available in China later today for approximately $700, but OPPO is yet to disclose any information regarding pricing and availability in North America.